What a great opportunity! Located in the heart of the entertainment district. Walk to At&t Stadium, Globe Life Park and the new Texas Live complex! Just around the corner from Lincoln Square. 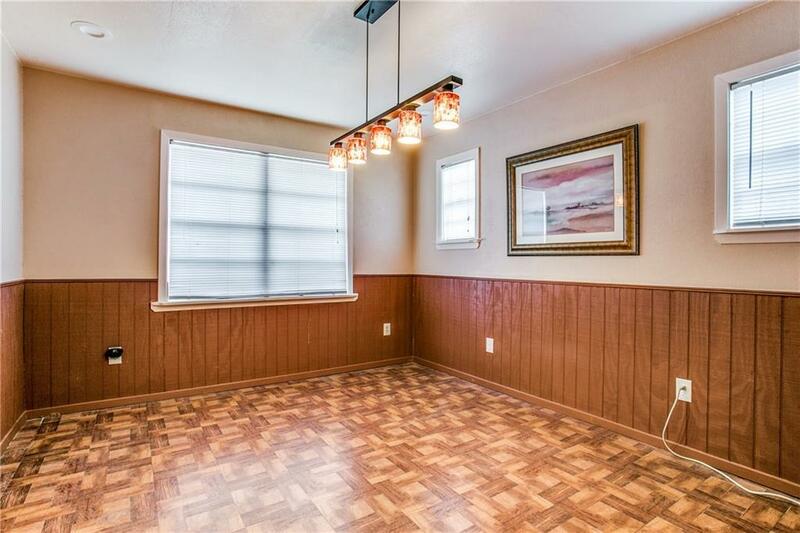 4 bedrooms, 2 baths, 3 living areas and a 1 car oversized garage set on a corner lot. Kitchen was recently updated with cabinets, counter tops, fixtures and appliances. HVAC system recently replaced. Some original wood floors. Charming front porch welcomes you in. Living room currently used as an office. Side entry garage with the ability to expand parking. Nice layout with 2 bedrooms up with a bath and small living area. 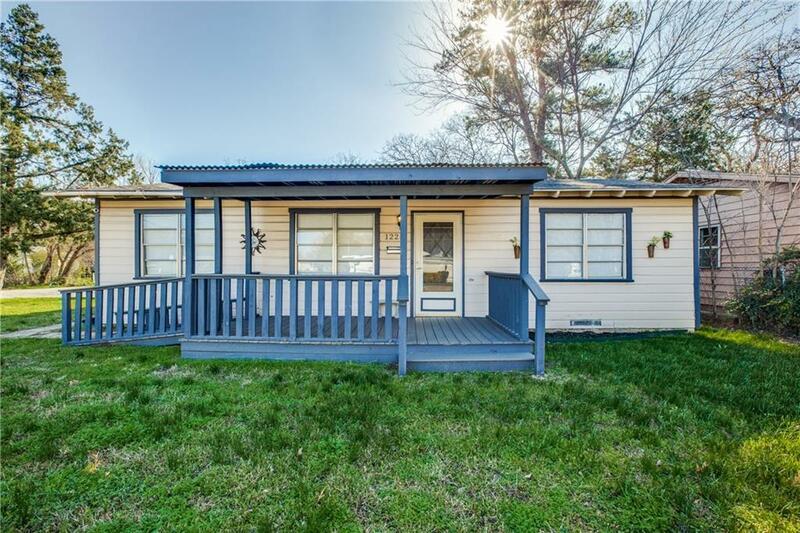 2 bedrooms down with an additional bath, and 2 living areas. Interior laundry room. Call today! 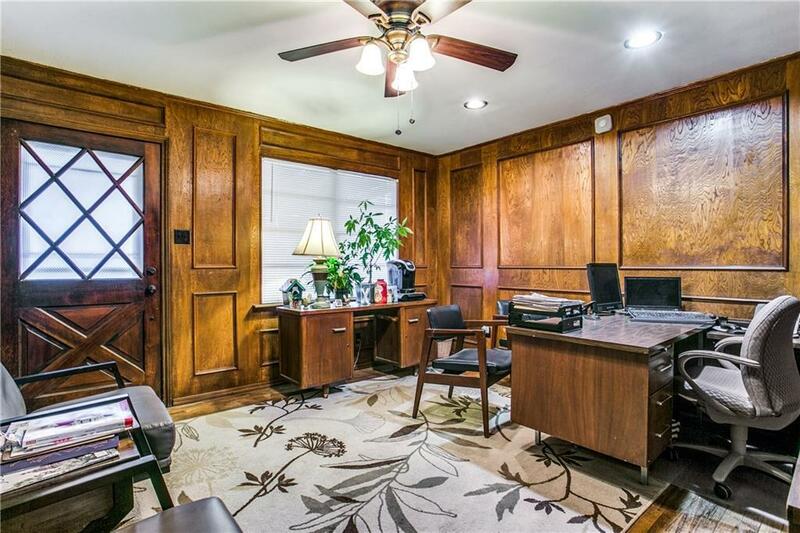 Offered by Charlie Still of Still Brothers & Assoc..
© 2019 North Texas Real Estate Information Systems. All rights reserved. IDX information is provided exclusively for consumers' personal, non-commercial use and may not be used for any purpose other than to identify prospective properties consumers may be interested in purchasing. Information is deemed reliable but is not guaranteed accurate by the MLS or eXp Realty | The Tierny Jordan Network. The data relating to real estate for sale or lease on this web site comes in part from NTREIS. 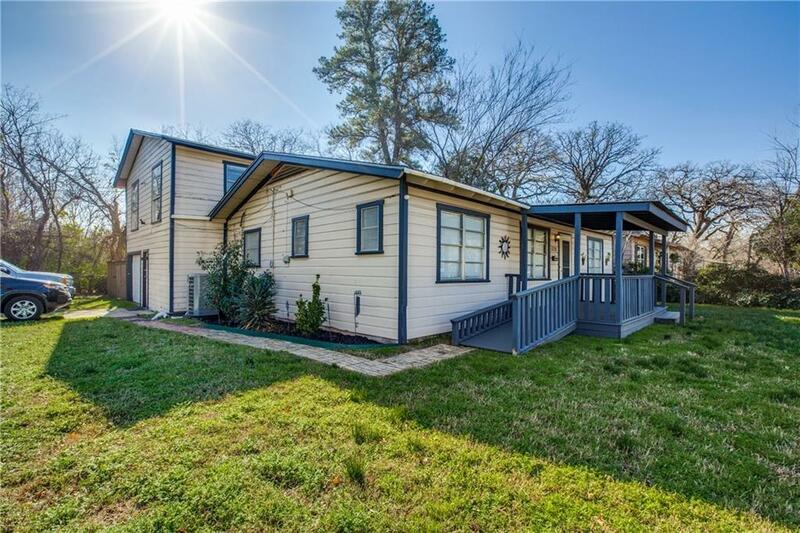 Real estate listings held by brokerage firms other than eXp Realty | The Tierny Jordan Network are marked with the NTREIS logo or an abbreviated logo and detailed information about them includes the name of the listing broker. Data last updated 2019-04-24T15:41:39.18.